The South Georgia traverse is rated as one of the world’s most epic hikes and is right up there with the likes of the Mt Fuji ascent in Japan, the Santa Cruz Trek in Peru and the amazing Continental Divide Trail, which runs through no less than 5 US states. Yet among all these illustrious feats of physical prowess, the traverse of South Georgia Island is arguably the harshest, and probably the most impressive. 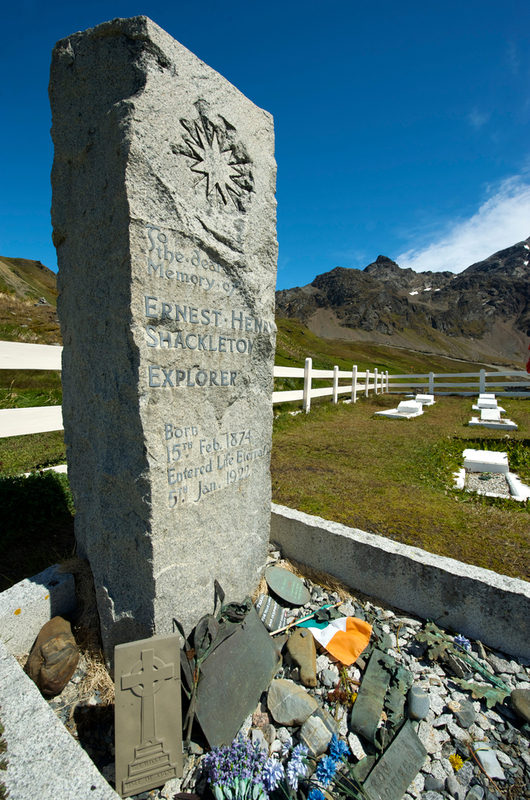 Retracing the steps of famed explorer Ernest Shackleton is no mean task. 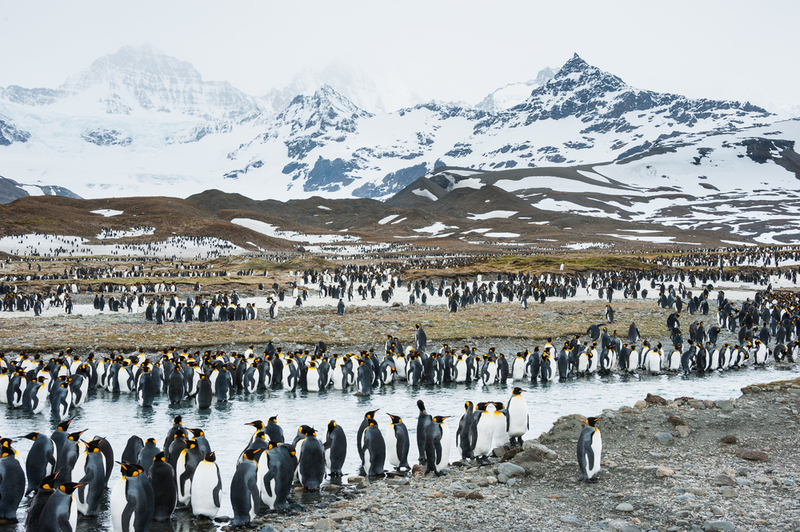 Being immersed in the awe-inspiring dramatic wilderness of the Antarctic region, and hiking across glacier crevasses and black-sanded beaches brimming with countless penguins and elephant seals – which, but the way, make for very loud cheerleaders – is one of the most unforgettable experiences you could ever have. Harsh and painful, no doubt…but definitely unforgettable. The 1914 Trans Antarctic expedition was never going to be easy. 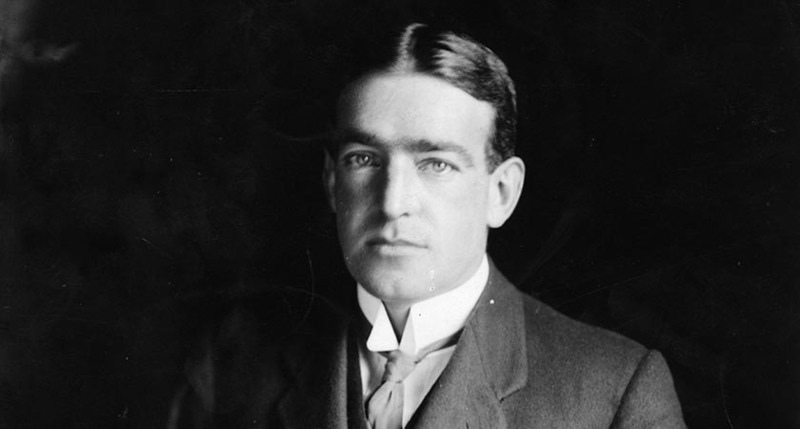 When looking for men to join him on his venture, Shackleton was not only candid but also rather fatalistic. Even the most adventurous traveller among us would have probably hesitated just a tad, honour and recognition potential notwithstanding, so it’s quite astounding to know that 27 men signed up for the job. The Endurance suffered irreparable damages after it became literally stuck in ice, and the crew became famously stranded on Elephant Island, a small ice-covered islet on the outer reaches of the Shetland Islands group, for a whole year. Knowing chances of rescue there to be non-existent, Shackleton eventually led a team of 6 and risked life and limb by setting off on a lifeboat which was nothing more than a ‘glorified rowboat’. They headed for civilization and help in Stromness, a former whaling station located on the northern coast of South Georgia Island. For 17 days the men fought colossal waves, freezing temps and unforgiving conditions, armed with nothing but a sextant and a chronometer. Ten days into the trip, Shackleton spotted what he thought was a clearing in the ever-darkened sky. It turned out to be the crest of the biggest wave he’d ever seen in his entire life. How these men survived their ordeal is quite incomprehensible. How they navigated towards and landed on South Georgia Island even more so. The fact that the group tackled the world’s most ferocious seas and lived to tell the tale would have probably earned them plenty of recognition already, yet what came next is what truly cemented their names in the Antarctica history books forevermore. As luck would have it, the group landed on the southern coast of South Georgia, on the opposite side of their intended target. Considering that sailing further was impossible, Shackleton then decided their only option was to traverse the island from south to north, on foot, something which had never been done before. Crossing a mountain range of some 3,000 m in altitude, on one of the most desolate places on earth, was long considered an impossible challenge. 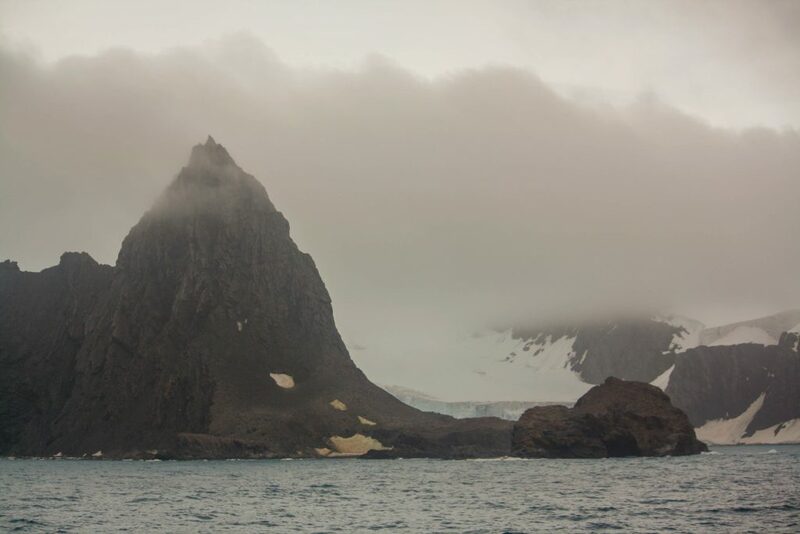 The team did make it alive, against unfathomable odds, and Shackleton even managed to return to Elephant Island and rescue the remaining crew members. His tale of leadership and survival made Shackleton one of The Most Famous Explorers of Antarctica, and retracing his steps on a traverse of South Georgia has now become one of our world’s most coveted feats of endurance. Shackleton’s route across South Georgia is a challenging 35.5km hike which starts in King Haakon Bay (on the western shores of the island) and ends a Stromness, the long-since abandoned whaling station site now home to a formidable colony of Gentoo penguins. For adventurous history buffs, nature lovers and experienced mountaineers, very few challenges appear as enticing. Shackleton and his men made the crossing in May, well into the Antarctic winter. Nowadays, South Georgia traverse expeditions are planned at the height of the austral summer, between late December and mid-March. If the mere thought of tackling the entire hike is far too daunting a prospect for you (only a few thousand people have managed to complete it thus far, mostly on expertly guided National Geographic expeditions) there’s a very popular option which cuts out the glacier and crevasse-dodging part of the expedition. If you wish to simply experience a ‘taste’ of what a traverse of South Georgia is like, you can enjoy a half-day 5km hike from Fortuna Bay instead, retracing the very last footsteps Shackleton took to reach Stromness. If you’re part of a cruise to Antarctica which includes a visit to South Georgia, you can include this hike in your itinerary. South Georgia is a wild and utterly spectacular destination, often rated as the best Antarctic wildlife watching hub of all. 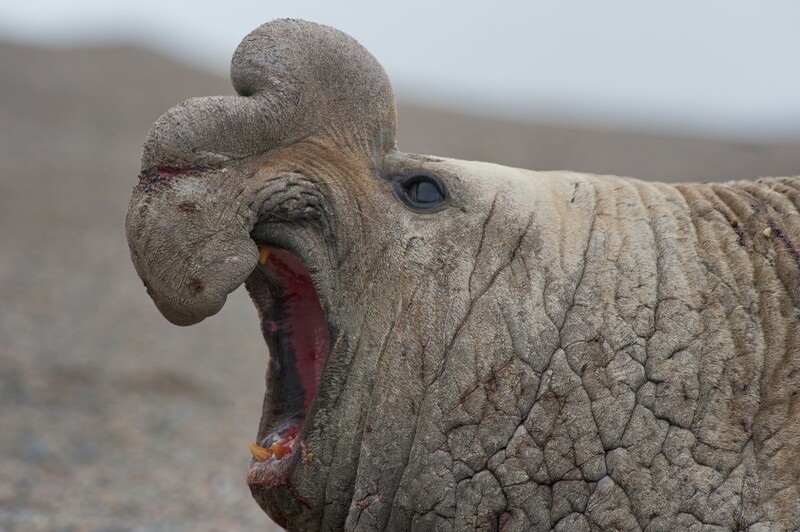 Its desolate shores are brimming with seals, sea lions, and literally thousands of penguins. It is as spellbinding as it is desolate, as unforgettable as it is remote. South Georgia may be a hard and expensive place to visit, we grant you that, but if you’re looking for that ultimate bucket-list adventure, you really couldn’t find a better value for money destination. All those who have been agree: South Georgia is one of our planet’s most priceless destinations. 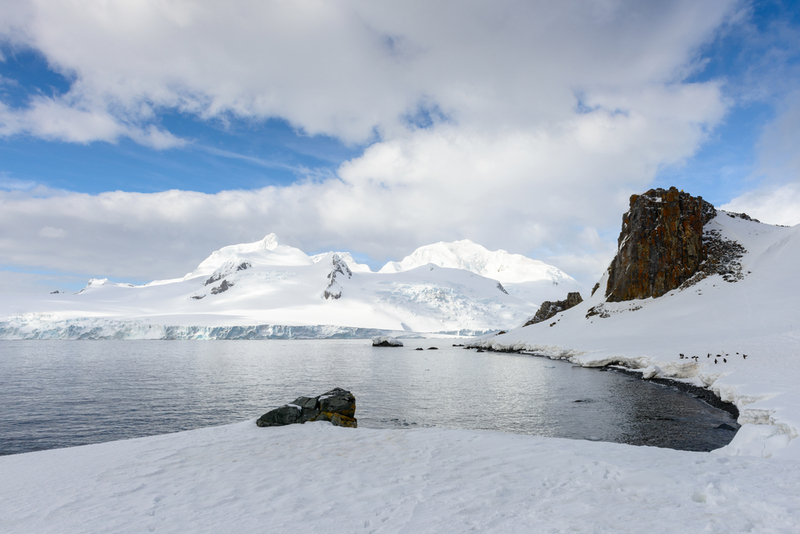 Want to experience history on a South Georgia and Antarctica cruise? Then stop dreaming, put down that laptop, and let us guide you to one of the most mesmerizing places on earth!